I don’t have a baby and I don’t know anyone who has a baby so I’ve never considered knitting for babies, it does appeal though because everything is smaller therefore cheaper and quicker to make! 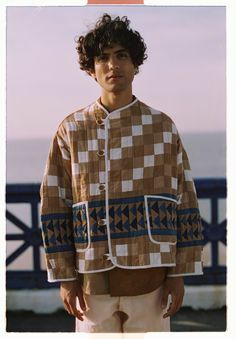 You can used more luxurious wools without breaking the bank and that ennui you get from repeating fiddly cables or motifs over and over might never kick in. The pattern above and the one below are by Maria Carlander, click the image for a link to her blog. 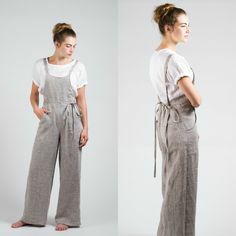 These cute little shorties don’t seem to be available from Tomboy Knits any longer, hopefully I can find a similar pattern that I can adapt. Super-cute hoods / popovers from Purlbee. 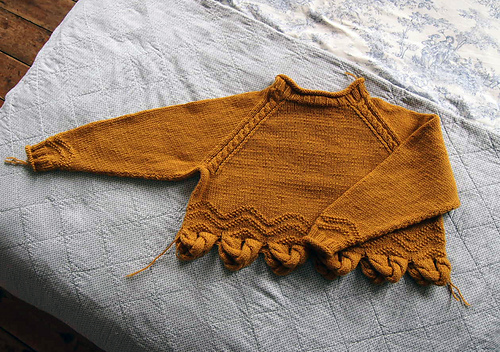 Perfect for a winter baby – I’d be tempted to add a cable to the Stocking Stitch panel! Tres chic turban for a baby girl, has a matching dress which I don’t think I’d bother making, from Pickles. This is a sophisticated set by Solenn Couix-Loarer - seems yellows are popular choices for baby clothes – perhaps because they are unisex? 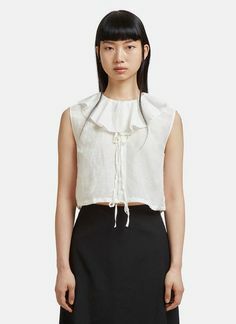 Equally as sophisticated is this sweater by Purlbee. 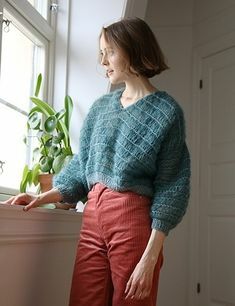 Love the yarn and delicate cables. Again another design without a link, I’m sure I could knock one up easily enough from an existing pattern such as the one below by Maria Carlander. Mini legwarmers for babies are a novel idea and the colourway / design options are endless. 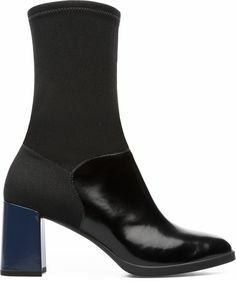 December booties by Carrie Bostock. Love this pattern, it’s very similar to a vintage pattern I own. Baby blanket by Purlbee. You could change the colour of the stripes accordingly. 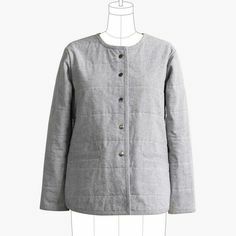 Finally, a more traditional blanket from Garnstudio. 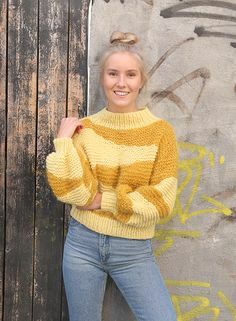 All of the sweaters in this series so far have been vintage knits so I thought I’d post something new-ish this time. 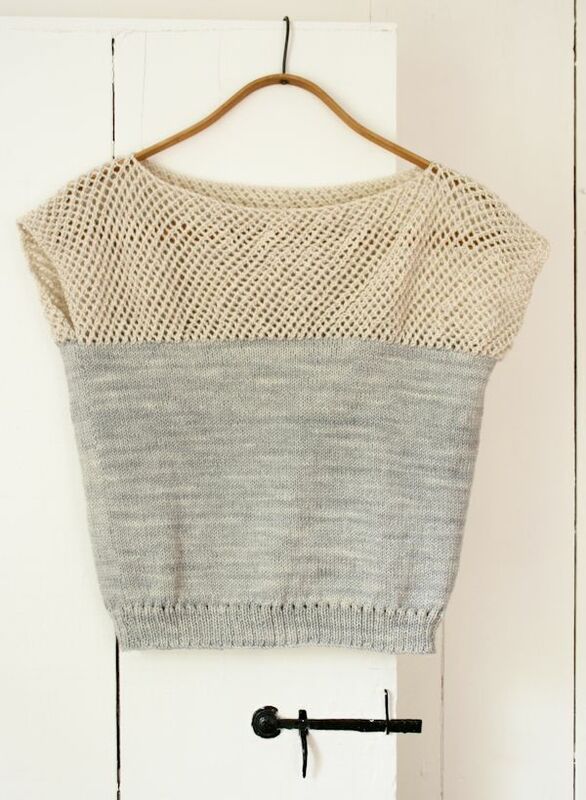 Something very summery (and a bit like a really sophisticated string vest) from the Purl Bee, the pattern is free too. Get stuck in!